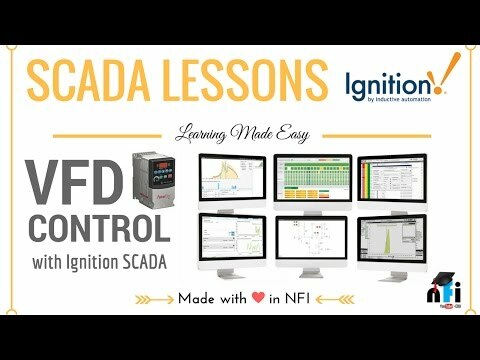 We all know SCADA stands for Supervisory Control and Data Acquisition, but most of us confuses that with HMI- Human Machine Interface. SCADA is merely a software where as HMI is a hardware. 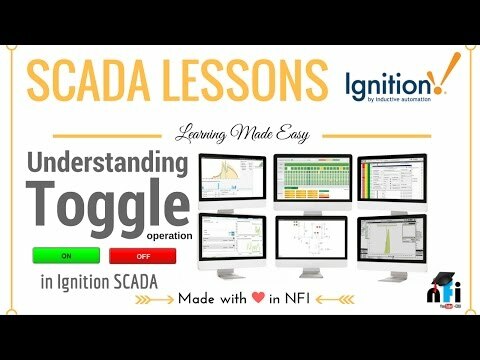 The advantage of SCADA is we can use a computer, install the SCADA software and can work it like an HMI as well. This course is for those who are looking for basic and advanced knowledge of SCADA. 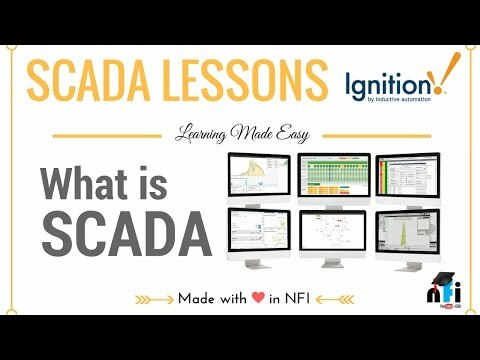 This course has high quality video tutorials in SCADA features and elements. You will also get information on “How to download FREE SCADA software” and link it to your PLC. This course starts from the basic introduction and ends with basic PLC – SCADA application projects. If you looking for a course to learn and apply the gained skills immediately, this course is for you! Over 28 lectures and 3 hours of content! Save $30 and buy PLC & SCADA Combo course with lifetime validity. Save $30 and PLC & VFD Combo course with lifetime validity.